The Custom Closet Company is a pioneer home design and custom closet installation company that has been serving Tacoma, WA since 1990. For the last three decades, our team of professional designers and installers has provided Tacoma with closet organizers and custom closets with unmatched service and quality designs. Our expertly skilled craftsman and designers take special pride in all our products, from walk-in custom closets to reach-in closets. We pay attention to all of the latest trends and techniques in the home design industry, so that we can constantly update our cabinet and closet organization systems. 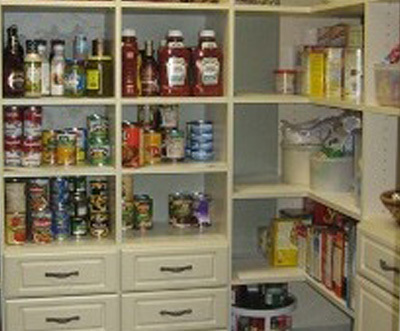 Whether it is your pantry, garage, home office, or bedroom, we craft and install perfect storage solutions and closet systems. 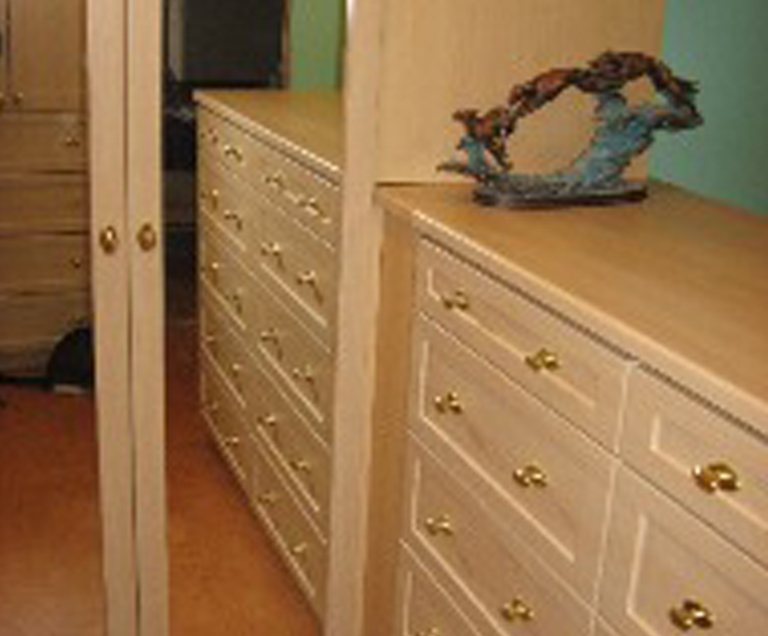 We are leaders in creative and artistic custom closet designs, offering unmatched quality and customer service. No matter what your budget is, we will find a storage solution that will exceed your expectations. Did you know that your personal closet can actually be transformed into a custom walk-in closet that is functional and stylish? The master walk-in closet is a representation of how organized you are. Your walk-in closet must be designed in such manner that shows off your personal belongings and offers practical storage solutions. 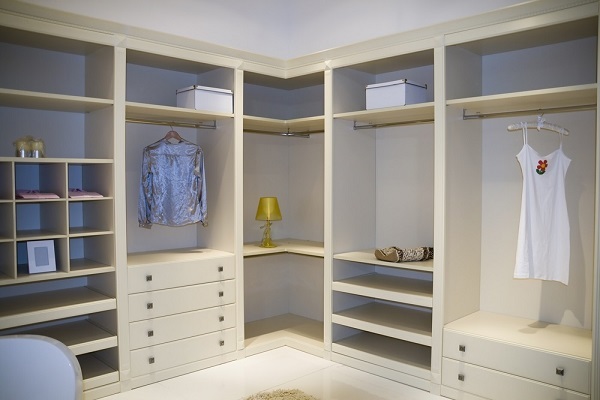 Functional and stylish custom closets and closet systems add elegance and warmth to the interior of your home. The designers at The Custom Closet Company design a perfect blend of shelving, cabinetry, and accessories. They work attentively with skilled craftsmen, transforming your closets while offering a superior product. Closet organizers for every room in your home. 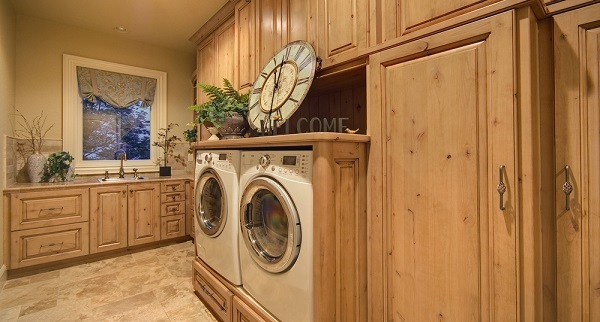 Why Choose The Custom Closet Company in Tacoma? 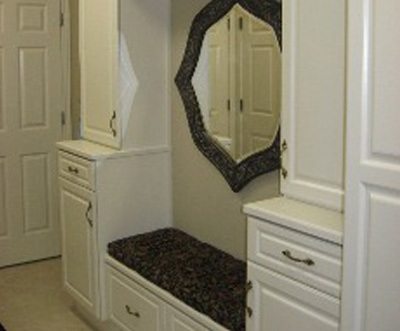 The Custom Closet Company creates your dream cabinets and custom closets. At our company, our experts follow a simple rule – to create something which exists only in your mind. We offer quality closet installation from some of the world-class closet installers. 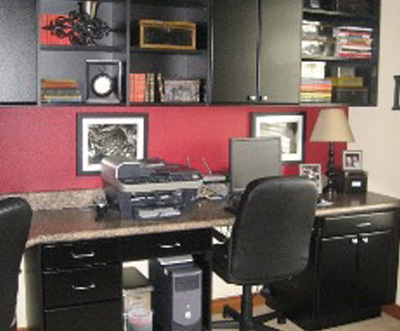 The Custom Closet Company offers the best service, price, and quality. 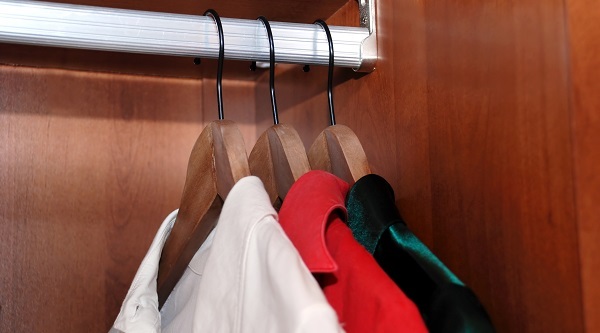 For closet organizers and custom closets, call us at (235) 245-3883 today!